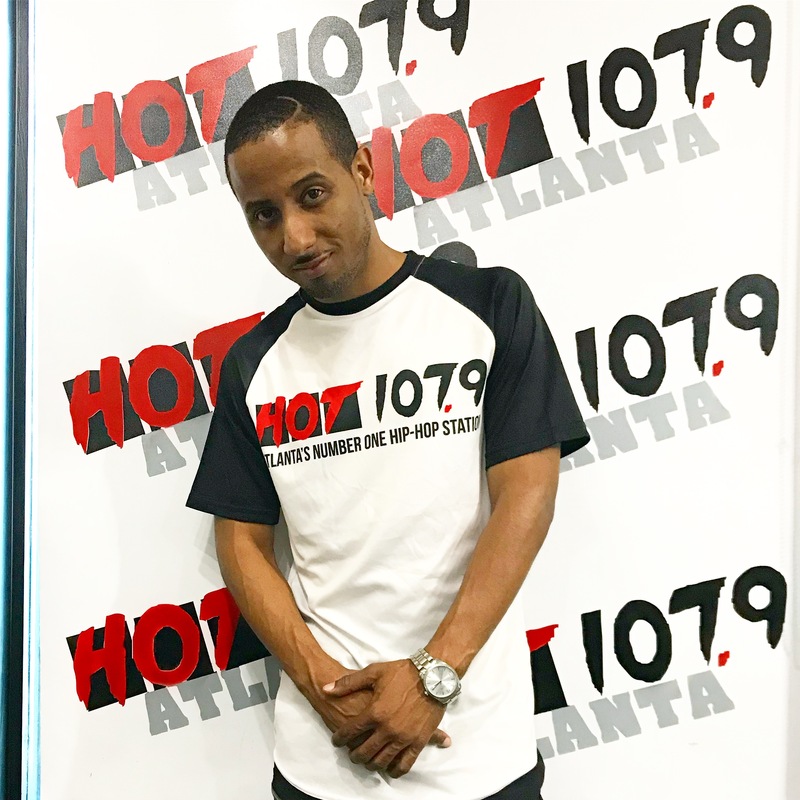 Hot 107.9 Radio Vet “Stu” Brings His talents to Late Nights with his High Energy show “Whats New With Stu”. Focused on pushing the culture forward Stu is known for breaking new artists and music. Make Sure you keep up with Stu on social media follow him on Twitter and Instagram @RadioGodStu.